The volume of trash headed for our local Nanaimo area landfill is reduced by close to 50%. 2. 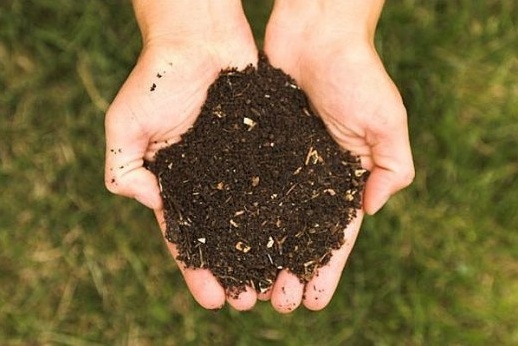 ICC’s composting plant at Duke Point, just south of Nanaimo, currently processes 50-60 tons of organic waste, creating rich compost and compost-enriched soil available for your garden. 3. 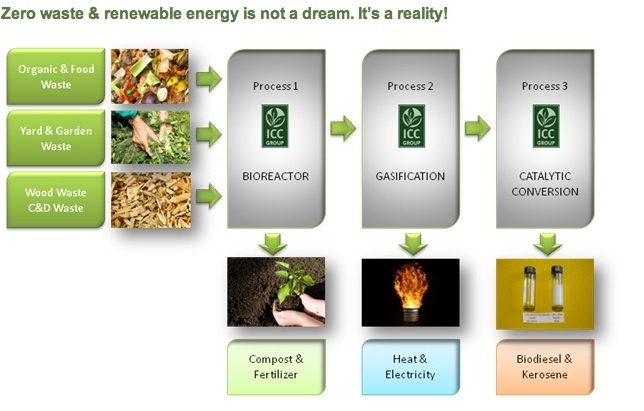 In the future food waste will be converted into renewable fuels. Yes – you read that right! In the future your chicken bones and corn cobs will be converted into fuel to run your car or generate electricity. The B.C. government has promised a $2.5 million investment into the International Composting Corporation (ICC), Nanaimo based liquid biofuel project. The plan is for 2 million litres of biodiesel to be produced annually from the organic waste collected from our region.